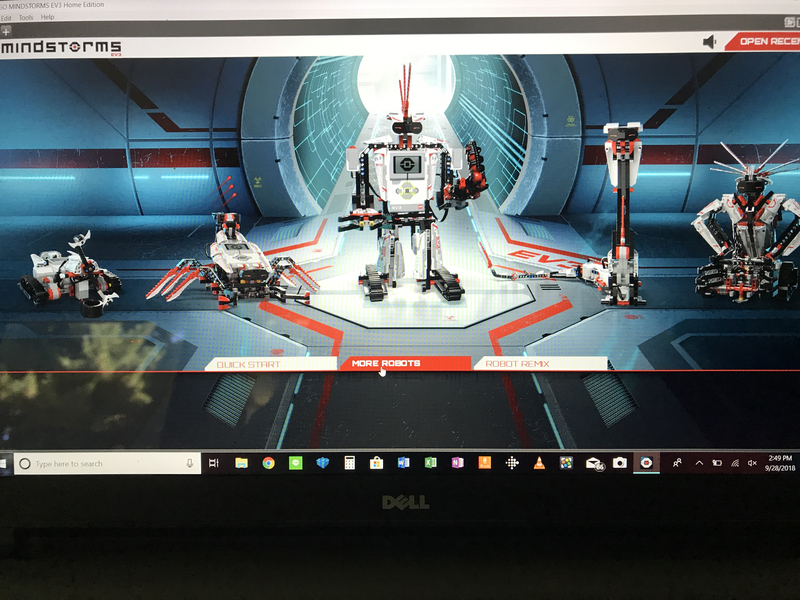 I tried recently to build one of the 12 fan made models in the EV3 software on my laptop and found that they did not display. I tested my internet connection and it was connected, but they still don’t show up. Any thoughts? Should I try to redownload the application?